Karyasiddhi Magaganapati temple is on the West of Chord Road, Bhovipalya, Bangalore, Karnataka, INDIA. Ganapati here is considered to be fulfilling wishes of his devotees. 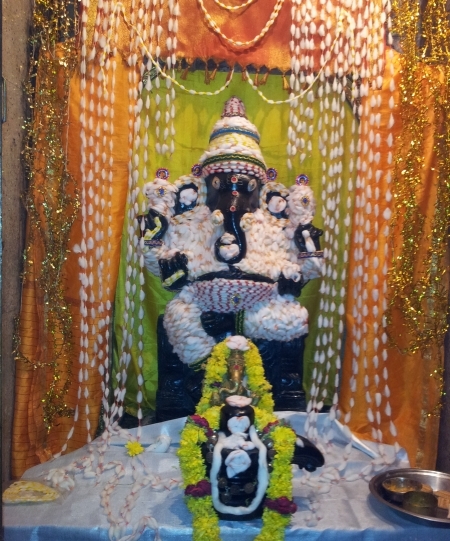 This temple was built in 2006 and is maintained by Vinayak Bhakta Mandali. Karya - even though Karya means 'Work', in this context it is used to represent the Desires or Wishes of devotees; Siddhi - means fulfilled. Nirvighnam Kurume Deva, Sarva Karyeshu Sarvada! 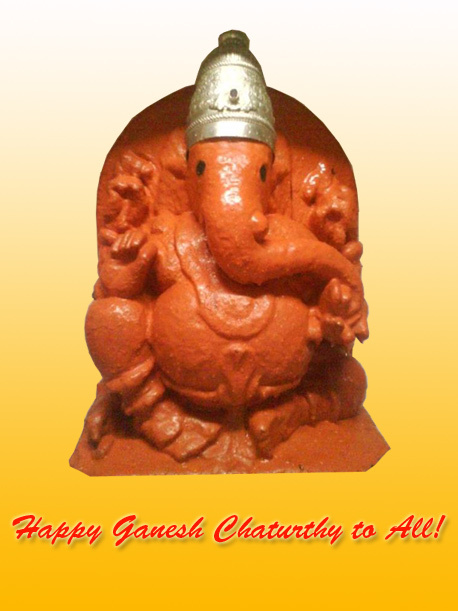 Happy Ganesh Chaturthy to All!